In 1985 AIDS had formed the perfect storm of mass hysteria. A catastrophic cocktail of ignorance, death and wild-rumors-routinely-reported-as-fact on the Nightly news had whipped the world in to a wide eyed, froth mouth frenzy. We were all going to die, it was air born now, right? It was piped into the water supply by the communists, wasn’t it? It’s the bubonic plague of this generation and will surely swallow up one third of civilization. As I entered the second grade, the loud cries of the public were largely muted by my bubble of Care Bears and Fraggle Rock, until AIDS walked into my elementary school in the form of a five year old boy named Ryan Thomas. Ryan Thomas died Thanksgiving Day, 1991 at the age of ten. I have no idea what happened to his family, or his brother Richard. But I would love for him to know how much his words impacted me. Helped me to stand up to fear and ignorance. 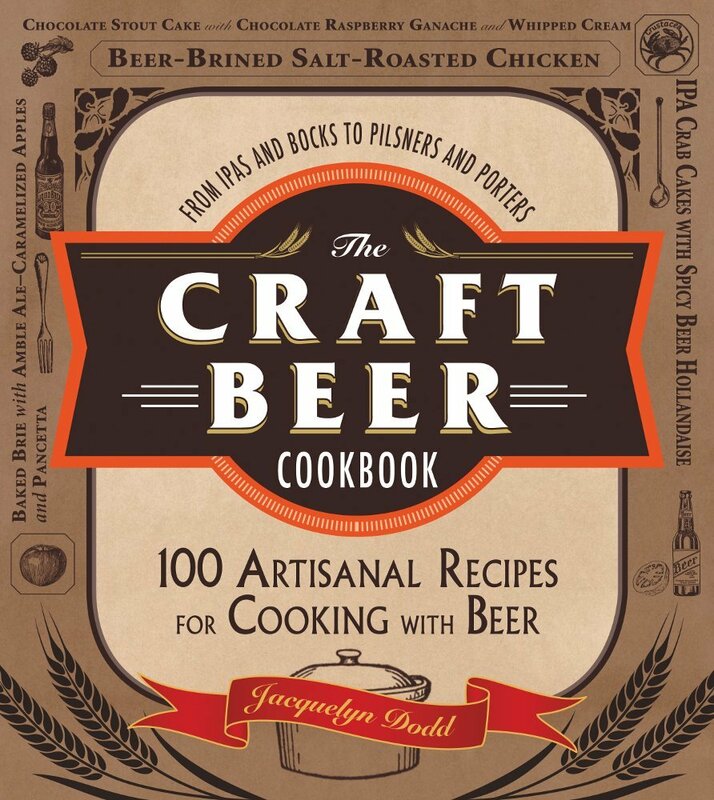 Helped me to see through mass hysteria, right to the truth. I almost didn’t post this. But this afternoon I read an article about a 13-year-old boy who was denied admission to school because he is HIV possitive. The world needs more Richard Thomas’s. Teach your kids how to be like him. I’m gonna do my best. 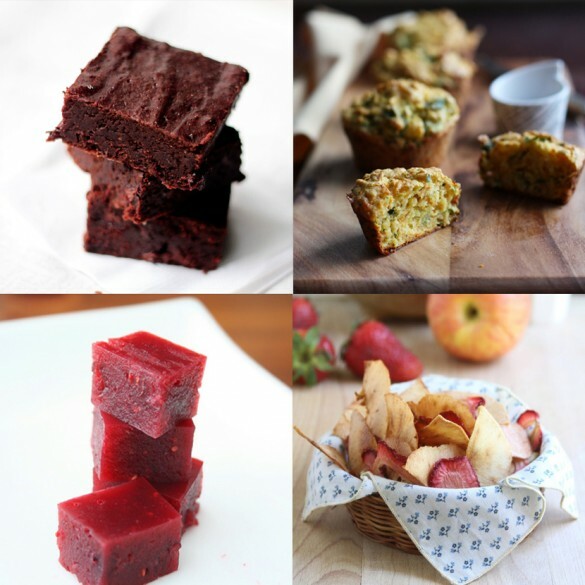 In honor of Ryan, and kids everywhere with HIV and AIDS, here are 4 healthy treats. Perfect for all kids. 1. 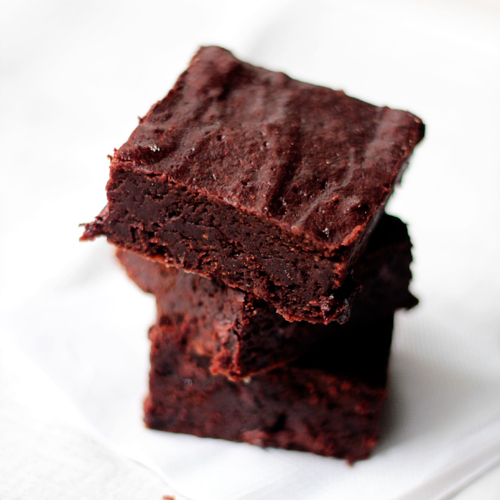 Vegan Brownies, full of healthy goodness and completely delicious. This is a post from a blogger friend of mine, Chinmayie of Love Food Eat. She cooks amazing vegan and vegetarian food from her kitchen in India. 2. 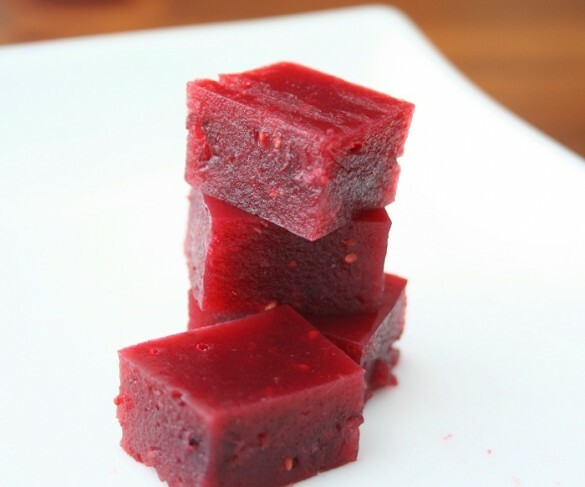 Homemade Fruit Snacks. A fun way to eat a couple servings of fruit. 3. 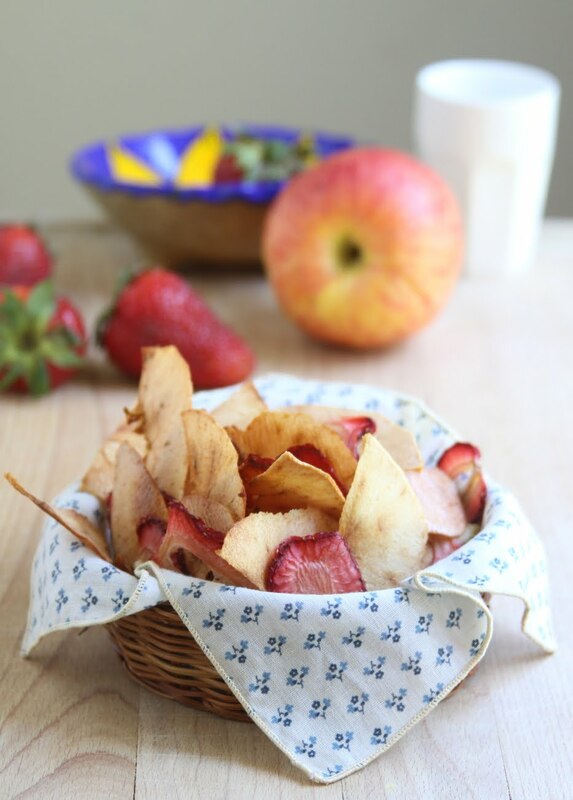 Fruit Chips. A perfect replacement for those not so good for you potato chips. 4. 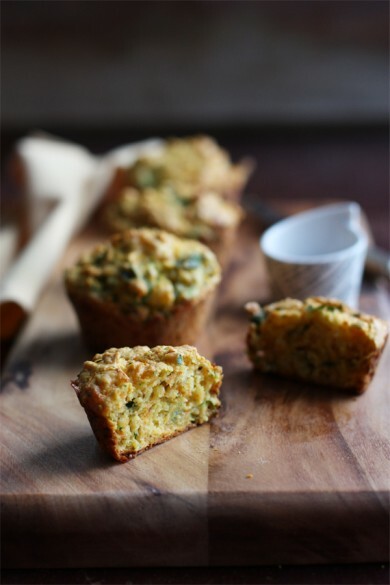 Veggie Muffins. Perfect to stick in the lunch box, or even an on-the-go breakfast! Ryan, Richard, and Robert. I wanted to let you know that I was shocked and thrilled to see that Ryan remains in your thoughts. We all miss Ryan and are still dealing with his loss, even after all theses years. We all at that time did not understand the impact that Ryan would have on the world and us. But I am glad that someone other than his family learned and has remembered Ryan and the horrible way people act when they don’t understand something like AIDS and they let fear override their hearts. Thank you for your lovely post and for remembering Ryan!! Thank you so much for your comment Tonya! Richard and Ryan impacted me so much as a kid, and changed the way I see people as well as how I saw my own reactions to people who were different from me. I worked with a group of people in Los Angeles a few years ago to put on a one day workshop for senior citizen in Los Angeles to education them on HIV & AIDS, as adults over the age of 60 are the fastest growing population of new AIDS cases in the US. Through the entire conference (it was a huge success!) I kept that experience I had with Richard and Ryan in my heart as a motivation. I love you Jackie. Thank you for posting this! I still pray for his family! His poor mom. I can’t even imagine. We must be the same age. You have an amazing mother and she must be so proud of you. Thank you for this post. Hi Jackie, My name is Robert Thomas, and i am Ryan’s older brother. First of all I would like to thank you for your wonderful site, and let you know that i appreciate the fact that people like you still remember him. He still impacts my life everyday and I wish that there were more informing sites out like this one that can still educate people about the AIDS virus. My email is Robs_Second_Account@hotmail.com Please contact me at any time, and again I would like to thank you for having this site available for people to see. It is very appreciated.